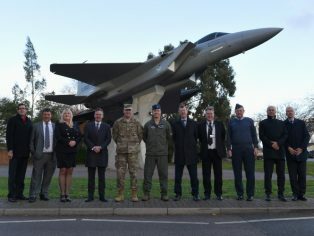 The project team for the £160 million MoD project to build an F-35 flight simulator, maintenance unit, new hangars and storage facilities at RAF Lakenheath has been awarded by the Defence Infrastructure Organisation. HLM will work alongside the Engineering and construction firm Kier VolkerFitzpatrick to design and deliver the new facilities. 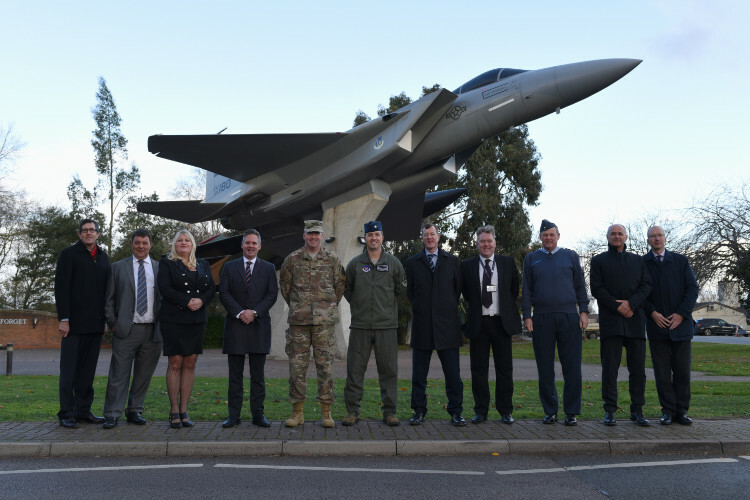 The Suffolk airbase will be the first permanent international site for US Air Force F-35s in Europe. The flight simulator will have the capacity to link to other simulators used by pilots across the UK and beyond, allowing expertise to be shared and pilots from the UK and US to train together. At the height of construction, it is expected that there will be up to 700 personnel on site.